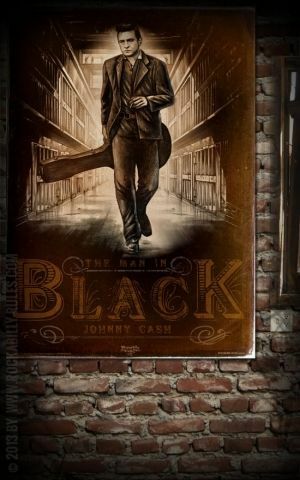 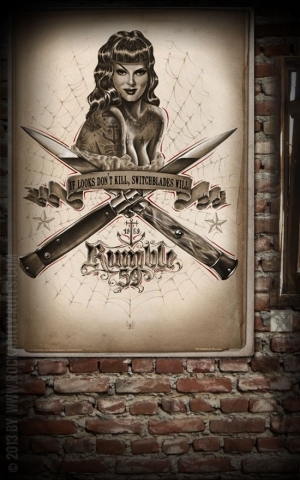 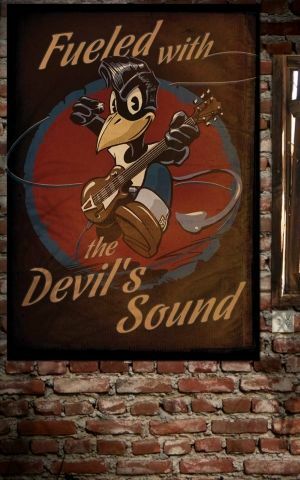 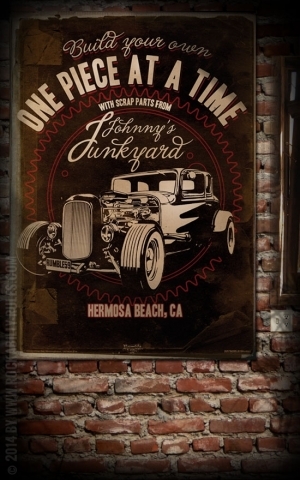 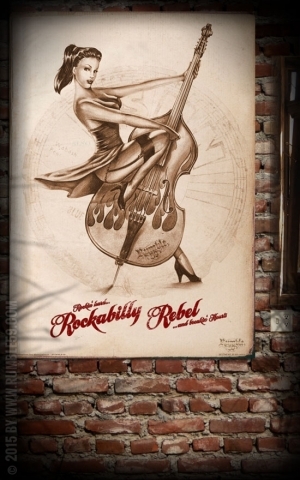 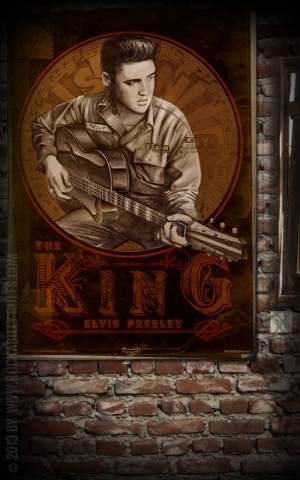 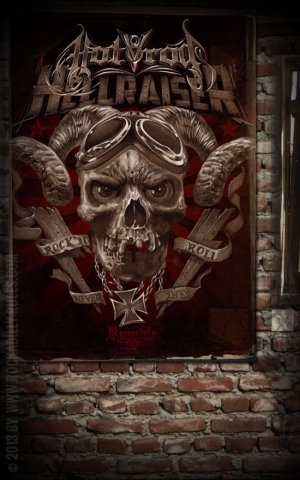 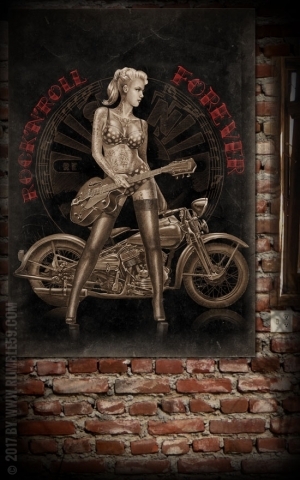 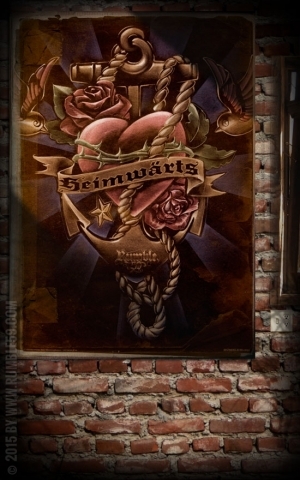 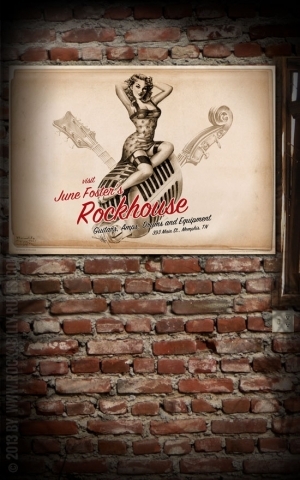 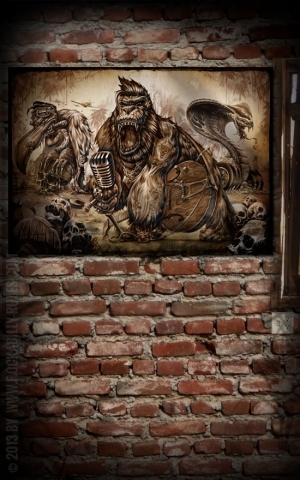 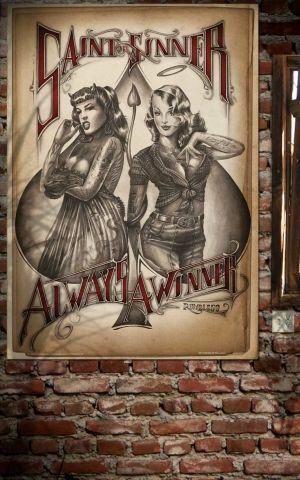 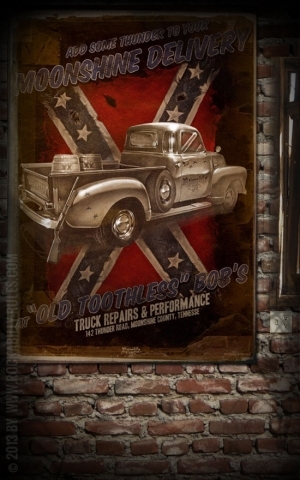 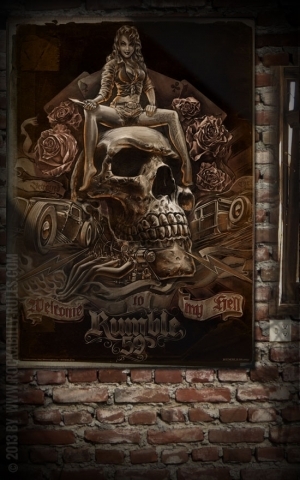 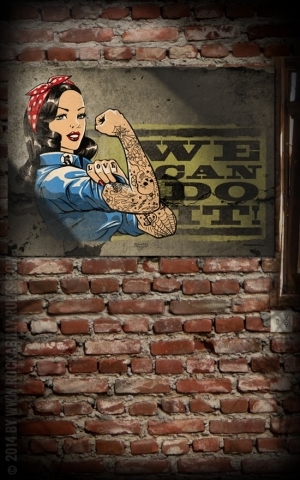 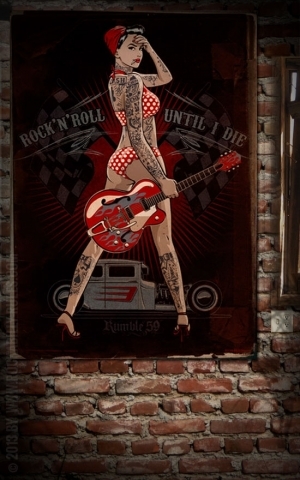 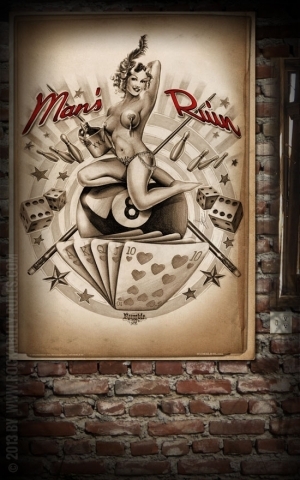 ★ Rock'n'Roll and Pin-Up Art ★ for your wall!! 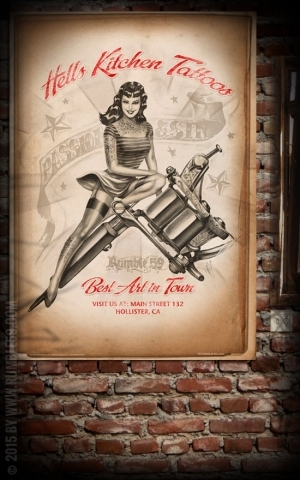 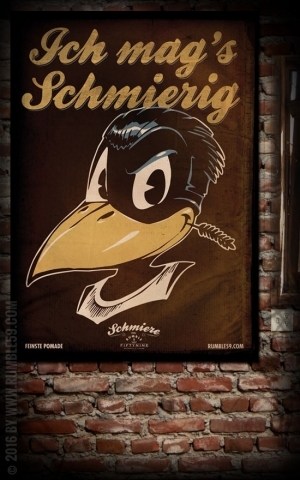 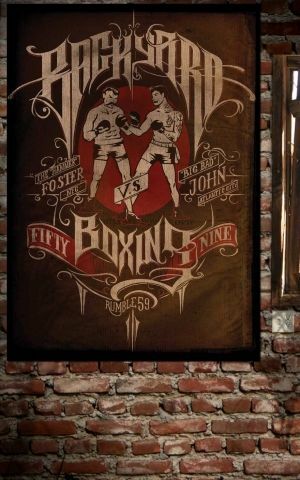 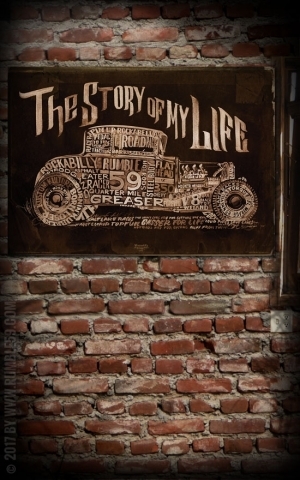 Here you'll find selective designs printed on high-class posters in a cool vintage look. 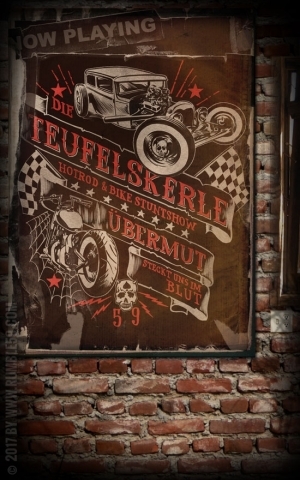 All of them are designed by Jan Meininghaus. 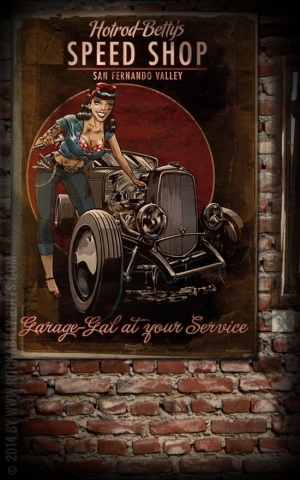 Pure eye candy for your living room, for your garage or to be the perfect gift.